The conference will be hosted by the Budapest University of Technology and Economics, Széchenyi István University, and the Institute for Computer Science and Control (Hungarian Academy of Sciences). This theme aims at fulfilling EurOMA’s vision in the new era of networks, big data, and advanced data analytics by giving theory-based, practically relevant, generalizable and innovative answers to current and emerging issues in services, manufacturing and capability development (that is servitization, at its core). 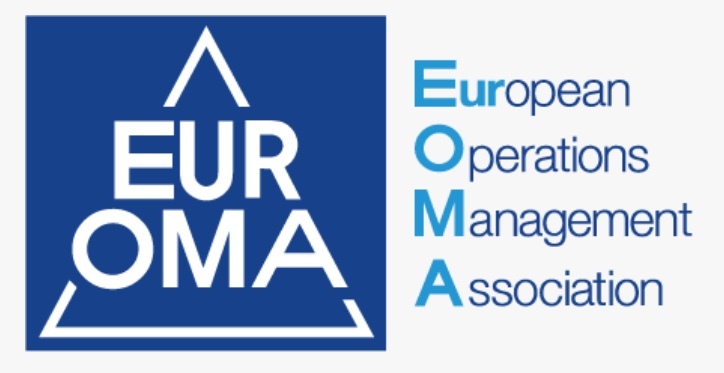 We also intend to broaden EurOMA’s base in by highlighting the interfaces between operations management – engineering and operations management – data analytics, by securing organizational commitments from reputable academic and industrial partners and, lastly, by placing the conference, after 13 years, again in the centre of Europe, in the inspiring environment of Hungarian history and culture. We welcome papers addressing a variety of operations management topics and in particular those that fit in the tracks listed; the full list will be available soon at our site. At this point we also invite proposals for special sessions. The conference will be preceded by the EurOMA Doctoral Seminar, the EurOMA Publishing Workshop, and the EurOMA Young Scholars’ Workshop. Please mark the key conference dates in your calendar. Please pay close attention to the abstract and paper guidelines (same as for previous years).